Known for his big muscles and even bigger gold chains, Mr. T seems to have his steely gaze on a different type of macho. He's been really into Olympic curling. After Canada took the gold in mixed doubles curling, he took to Twitter to show his admiration for the sport. Mixed doubles curling has been the source of a different kind of Twitter attention. 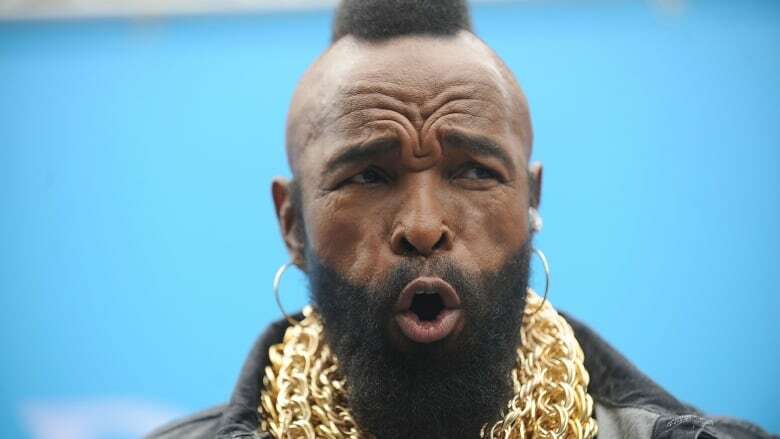 But it looks like Mr. T would tell those non-believing toe-dippers it's time to get in the pool.